LoveNokia | Latest News and Information about Nokia Mobile: Rumor| Nokia 3310 to go on sale this month; Nokia 3, 5 & 6 to be available in May!! Rumor| Nokia 3310 to go on sale this month; Nokia 3, 5 & 6 to be available in May!! Since the launch of Nokia phones at MWC 2017, many Nokia fans around the world are eagerly waiting for Nokia 3, Nokia 5, Nokia 6 and Nokia 3310 to be available for purchase. If the recent information is true then the wait is almost over. 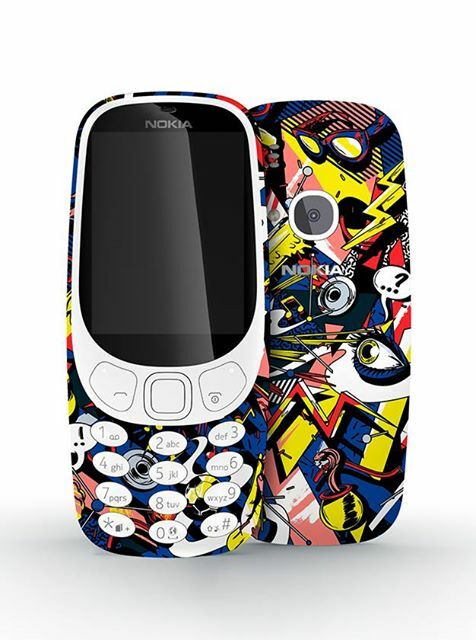 According to the sources of Malaysian blog VTechgraphy, Nokia 3310 will be available in Malaysia by the end of April. Nokia 3, Nokia 5 and Nokia 6 will be released in May in phases. Nokia 3 will be available first followed by Nokia 5 in mid-May and Nokia 6 to be available in May end. The limited Edition Nokia 6 Arte Black is expected to go on sale in June. Although this information is for Malaysian market, HMD Global also has plans to release all phones simultaneously in 120 markets on day one of the release. HMD Global's Vice President of India also said in an interview to Gadgets360 that they have plans to launch Nokia smartphones by end of May to June and Nokia 3310 will be launched early. To know more about Nokia phones click here.